We supply all Pittsburgh Corning, Seves and Mulia glass block products and accessories. For more detailed questions or for custom answers for your project please contact us at Eastern Glass Block. 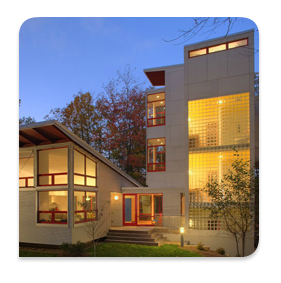 We love to share our years of experience in home and commercial design and installation of glass block.